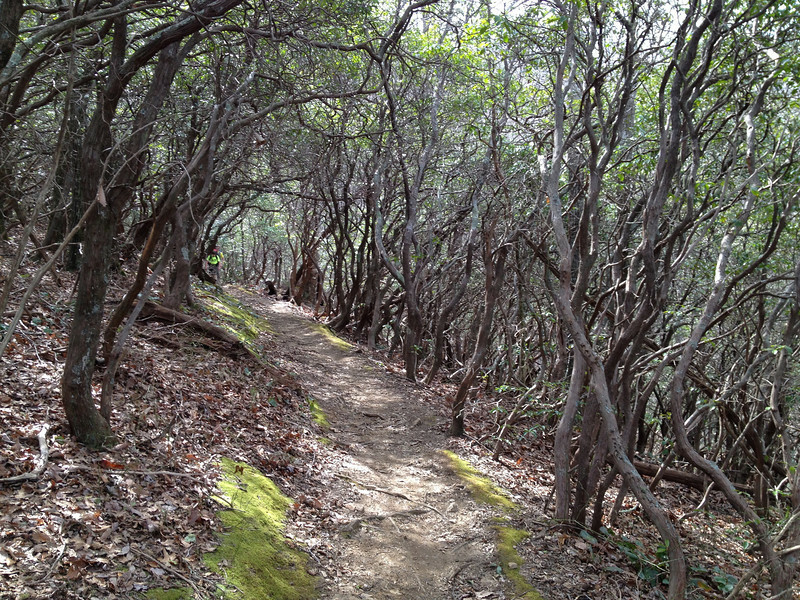 Once again Troop one will be heading to the gem of the Southeast – Pisgah National Forest. Once a place where George Vanderbilt owned all you could see from his estate at Biltmore. 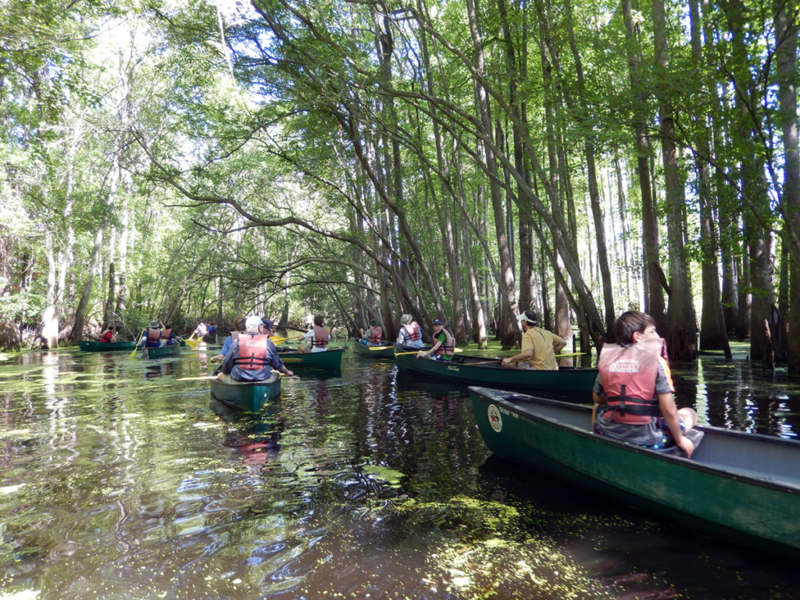 Our October camping trip will take us to the Edisto River near Branchville, SC where Troop1 scouts will be paddling the black water of the mighty Edisto River Trail. 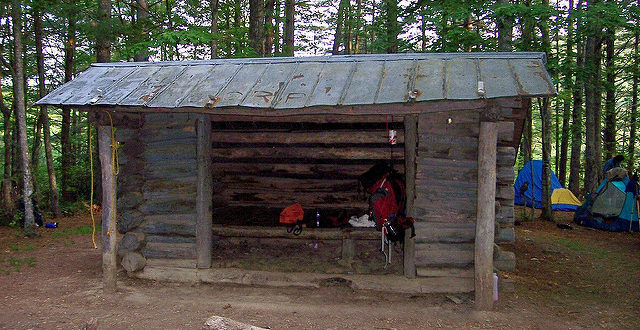 Troop 1 is headed to the Hot Springs area in North Carolina for an early fall backpacking trip on the Appalachian Trail. Troop 1 is headed to the mountains of Virginia and Tennessee for our first ever Super Summer Trip where we will bike the mighty Virginia Creeper Rail Trail for 50 miles and then head to Bluff City, Tennessee for spelunking in the privately owned Worley’s Cave! You will not want to miss this summer spectacular.